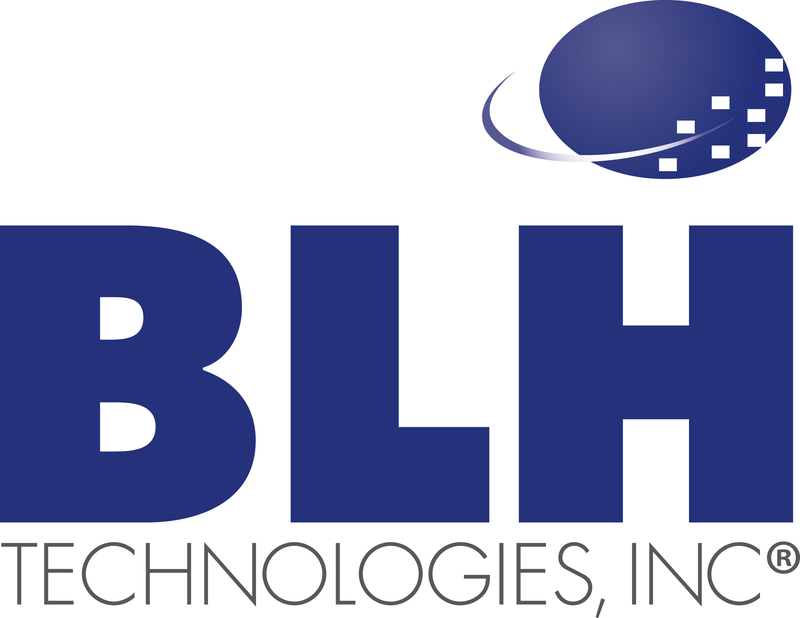 Giving Thanks by Supporting Our Community | BLH Technologies, Inc.
There’s something about the holiday season that brings out the best in Americans. Maybe it’s the satisfaction of a delicious meal with family and friends or the glow of holiday lights. Whatever it is, it’s undeniable; as the weather turns colder, our hearts grow warmer. This holiday season BLH is proud to give back to our community by supporting the Manna Food Center, which provides food, education, and advocacy, with the goal of eliminating hunger in Montgomery County, Maryland. Manna is the premier food bank in Montgomery County, providing food to 40,000 people each year and helping distribute rescued food to soup kitchens, food pantries, and emergency shelters countywide. Why is that necessary? Montgomery County—which includes Rockville, where BLH Technologies’ corporate offices are located—is one of the most affluent counties in the Nation. Yet, approximately 35 percent of its school-age children qualify for free or reduced-price meals at school. Hunger and food insecurities are an unfortunate reality here for more than 78,000 residents. Beneath the visible surface, many residents require food assistance, including seniors, those fleeing domestic crises, and the intellectually and physically disabled. Working poor people who have to choose between healthy meals and rent payments are of special concern to Manna. BLH and its employees made a substantial donation, which included more than 375 pounds of food. Throughout the holiday season, BLH gave back through “Blue Mondays”, in which employees who gave a $5 donation enjoyed a Casual Monday; a “No Free Bagel Day”; and food donations in boxes kept in our conference room. So what can you do? If you’re in Montgomery County, consider donating to Manna. If you’re located elsewhere, donate to your local food pantry there. Together we can make a difference and can brighten the holidays for our less fortunate neighbors.